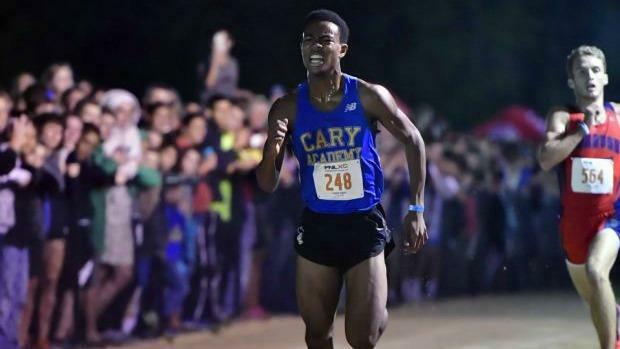 We highlighted 8 athletes that are on our radar as break out candidates for tomorrow Friday Night Lights! 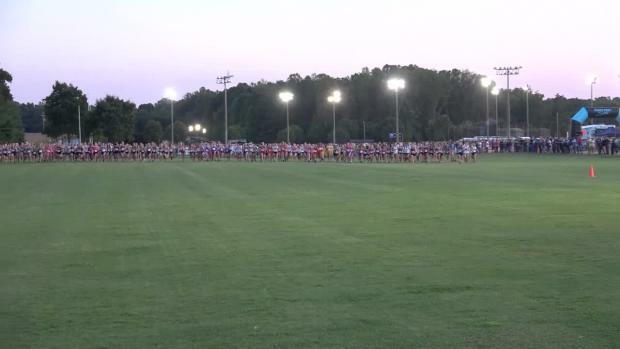 Friday Night Lights has so many of North Carolina's top teams in their first major race of the year! 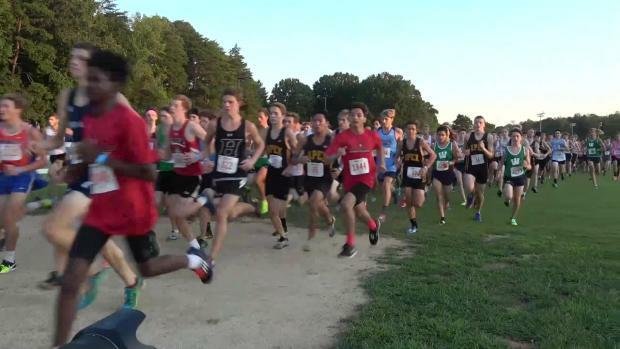 Virtual Meets for each of the Varsity Races! 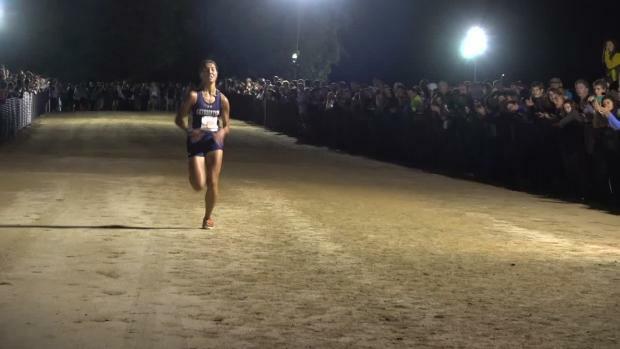 How did times from Friday Night Lights and adidas XC Challenge compare? 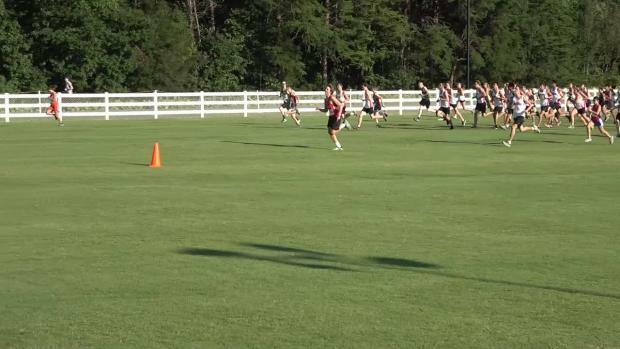 Times were way faster than 2016's FNL, on average times were over 1 minute faster than last season! 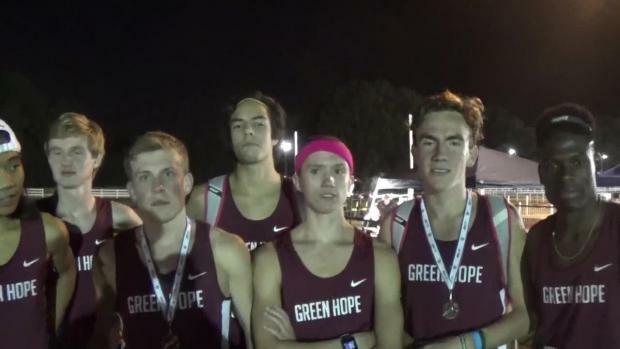 Friday Night Lights is loaded with North Carolina's top teams and individuals with most kicking off the 2017 season! 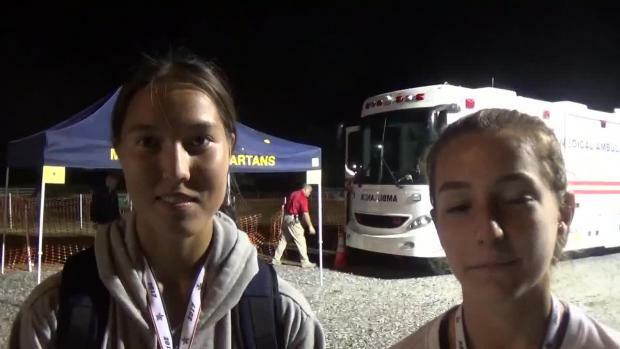 The girls field is even deeper than the boys, what star individuals and teams will emerge this weekend? 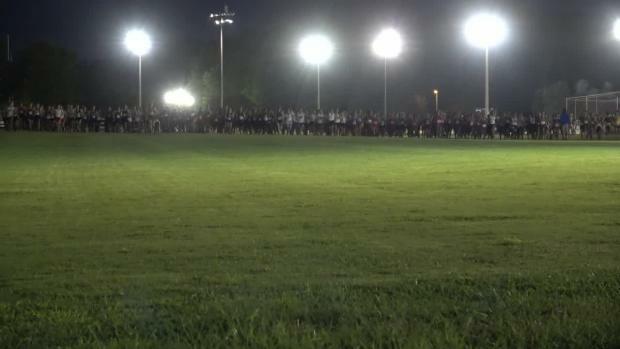 Friday Night Lights photos are going up by Jeff Sides! 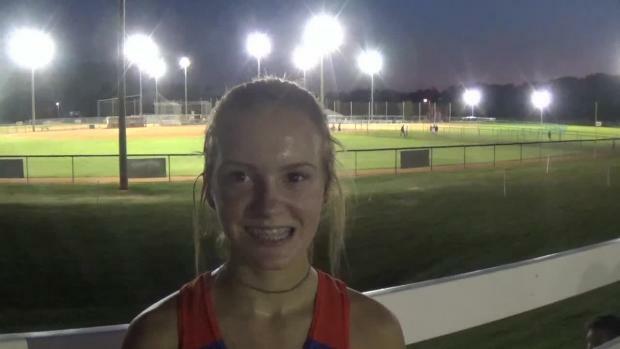 Watch Sarah LaTour run a new state lead of 18:16 at Friday Night Lights! 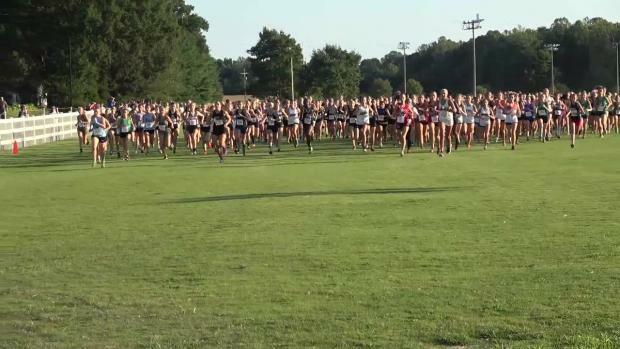 Photos now uploading from Doug Hague at Friday Night Lights! 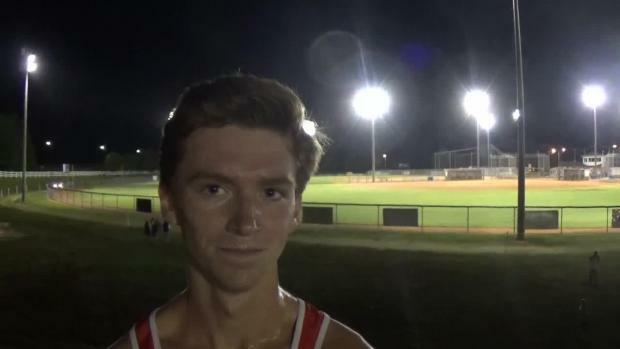 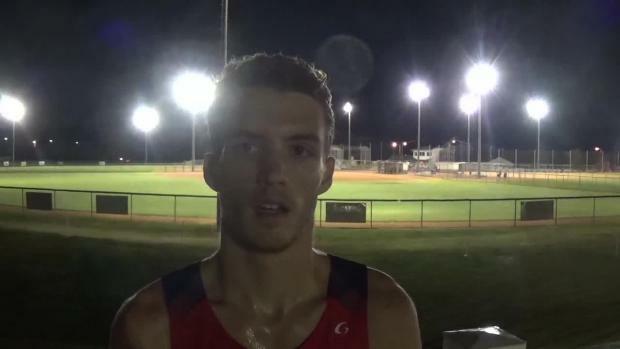 Coleman Mitchell took down a strong field at Friday Night Lights running 15:47!